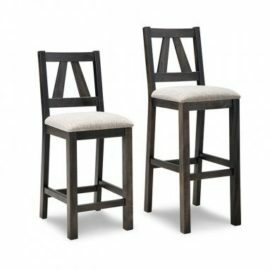 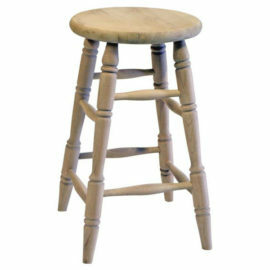 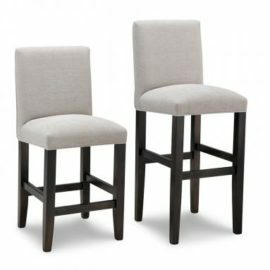 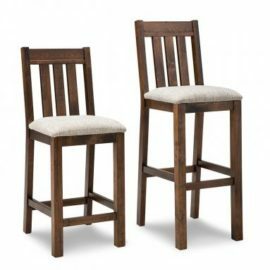 Discover the perfect modern or rustic bar and counter stools at Fine Oak Things! 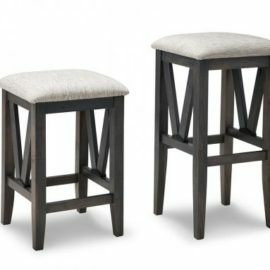 All styles are available in either counter (24″) or bar (30″) height to perfectly fit your space. 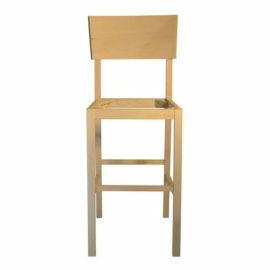 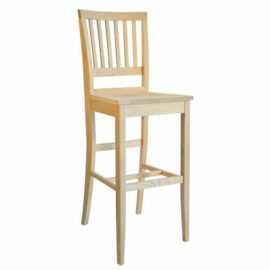 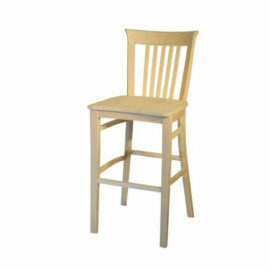 Crafted using only the best fabrics and solid wood so you know you are getting a quality product. 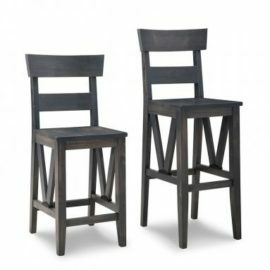 Create a designer look by combining the elegance of top grain leather with the beauty of solid wood! 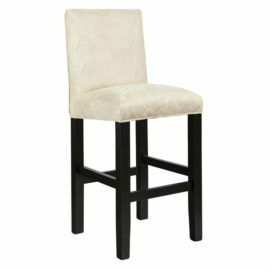 They are perfect for any dining room or kitchen and will give you the look your crave. 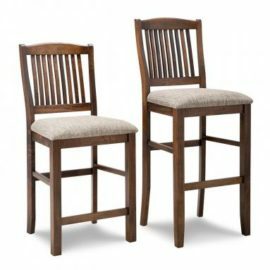 Each style has matching chairs, or you can mix and match to create an eclectic look all your own!